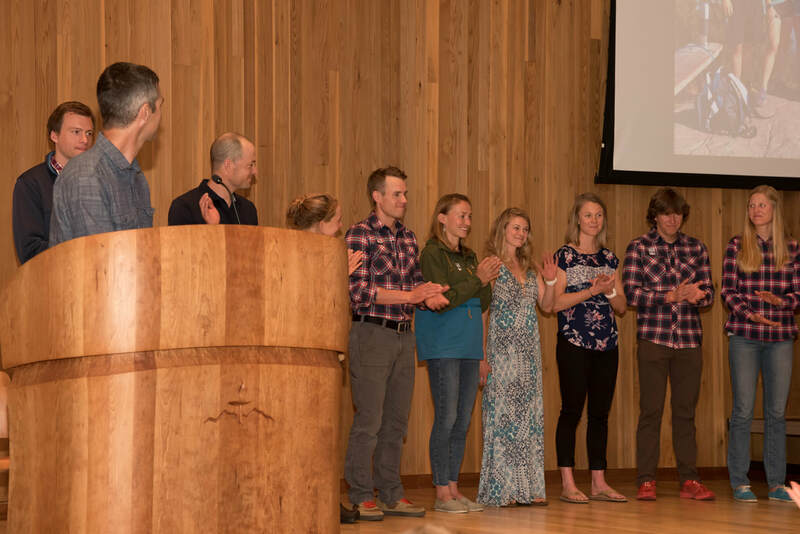 The mission of the Oregon Nordic Ski Foundation is to promote the development of cross country skiing in Oregon and support competitie skiing at all levels. We raised $8200 for members of the B and D Team. U.S. 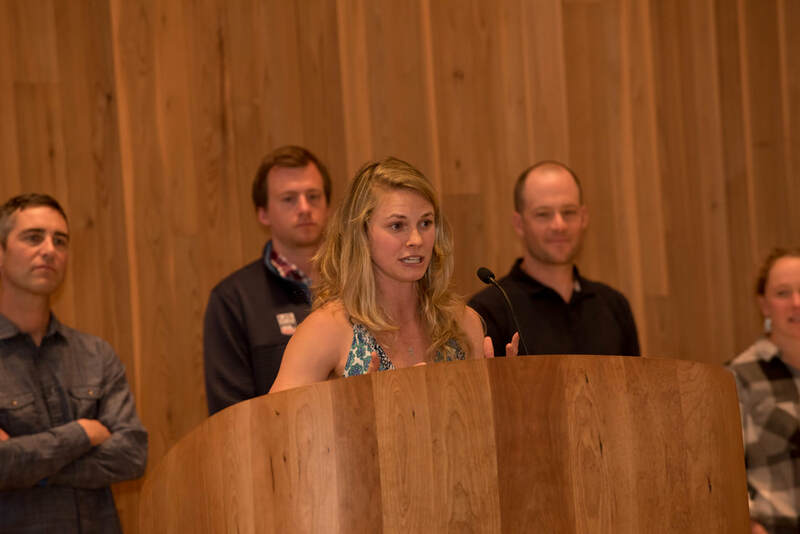 Ski Team member Simi Hamilton speaking on the importance of community. Head Coach Chris Grover introducing the team. 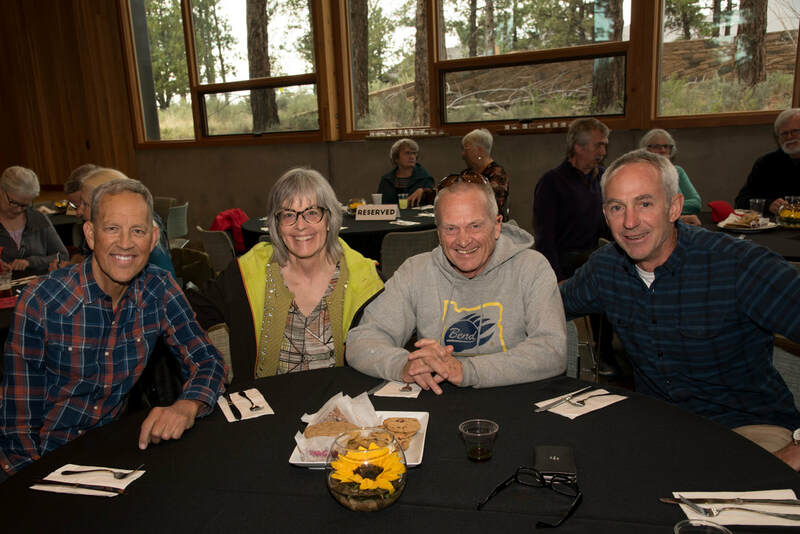 A few locals... From left to right: Gary Bonacker, Joyce Northcraft and Terry Foley. 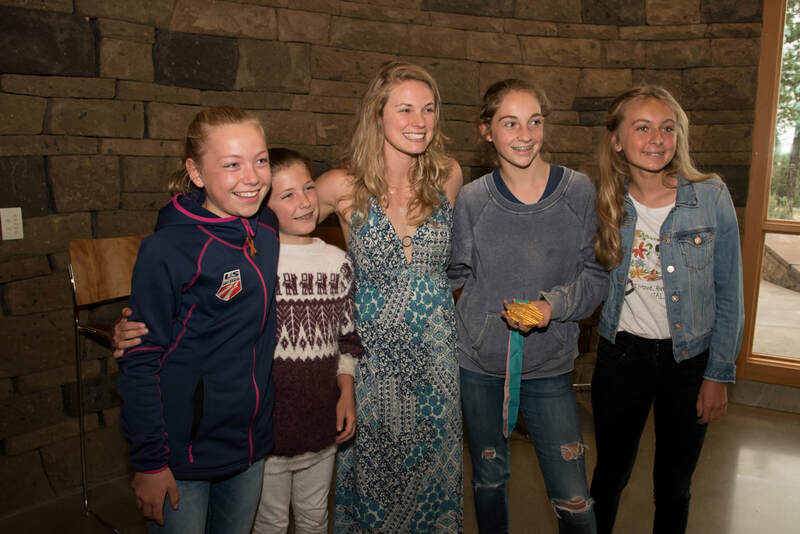 Jessie Diggins with young admirers. 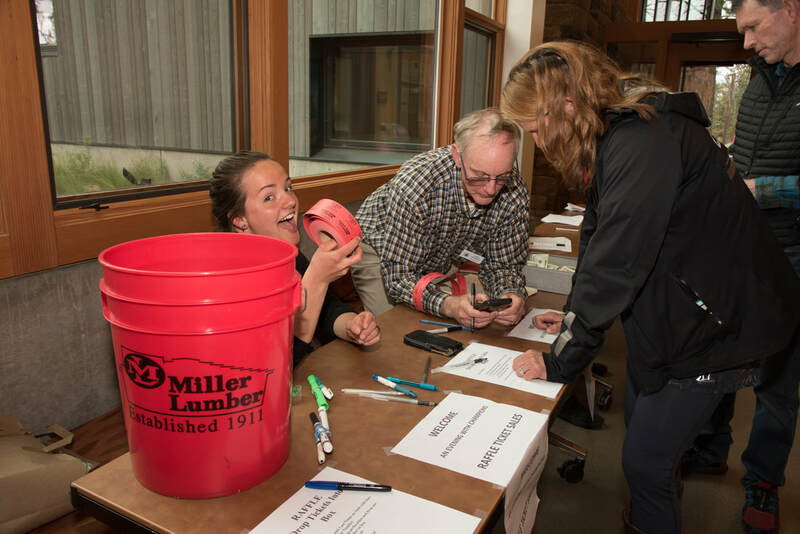 Sam Scholz having fun selling raffle tickets. 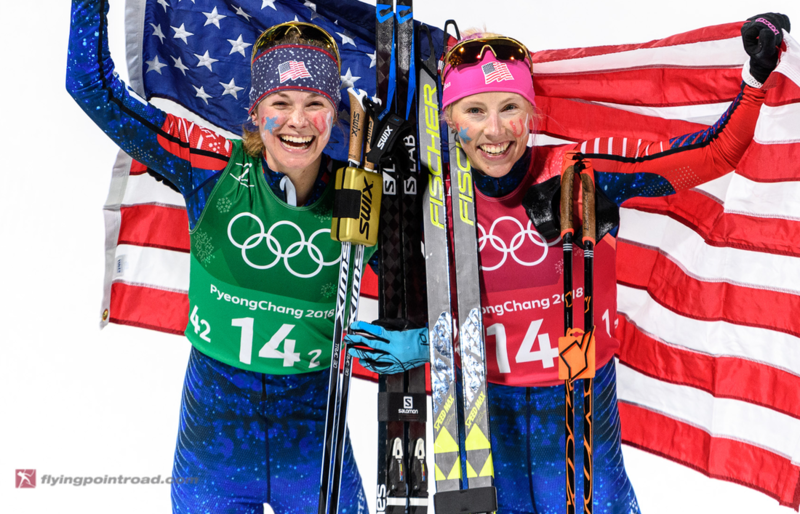 If you wish to make a donation to the U.S. Cross Country Ski Team, click the button below. 100% of your donation goes directly to the team. 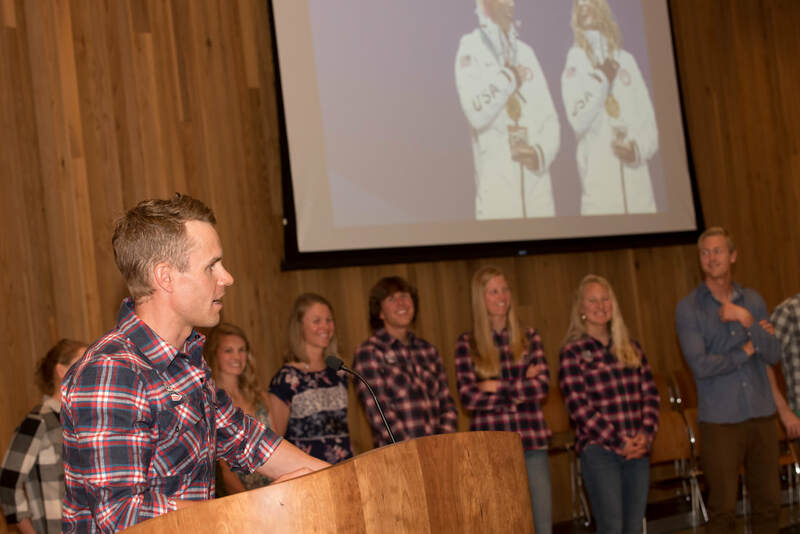 Copyright © 2016 Oregon Nordic Ski Foundation​, inc. All rights reserved.